Dr Martin Kruger obtained his Bachelor’s Degree in dentistry from the University of Pretoria in 1988. He then joined the South African Defence Force, where he practice dentistry as a Lieutenant, before practising privately in Bethal, Mpumalanga, in 1990. 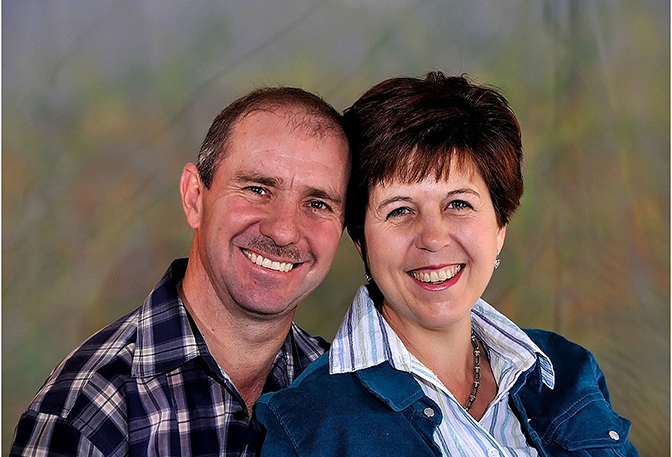 Dr Kruger moved to Strand after he had gained 26 years of experience in a private practice. He had attended several courses to broaden his knowledge on various procedures, including: Aesthetic Dentistry, Dental Materials, Implantology, Orthodontics, Crowns and Bridge Work, Modern Dentistry.